Fire management has been a controversial topic since Europeans settled this country. Now in our drying climate, managing fire for biodiversity, as well as protecting human lives and their assets, is a hugely complex task. The Perth Hills area is a prime example of peri-urban development nestled among high-value conservation bushland. As a society, we have allowed this urbanisation of bushland to proceed as we seek a closer connection with nature. However, we have created a massive logistical challenge for fire management. Science can provide guidelines to protect our keystone and threatened species in the natural environment. Developing fire management guidelines for ecosystems and fauna habitat is more complex – doing so in a peri-urban environment where human lives are at risk is a minefield. 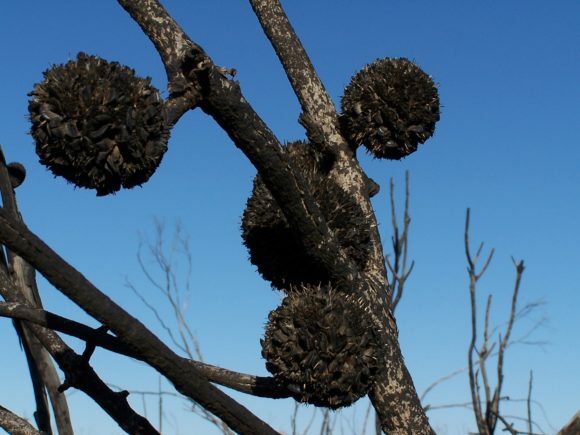 Dr Erica Shedley will present information on the fire responses of key plant indicator species to demonstrate some of the complexities at stake. 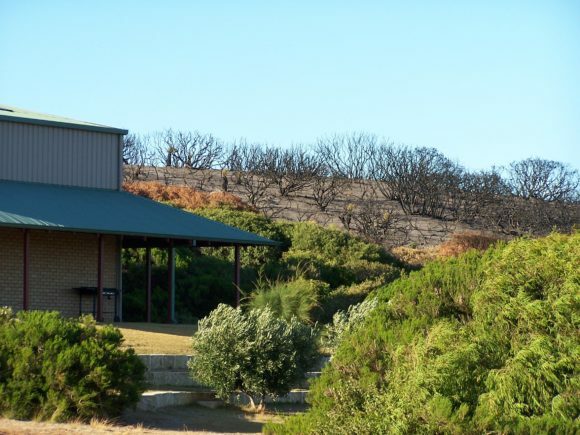 She will then discuss some of the options for developing fire management guidelines in urbanised bushland.